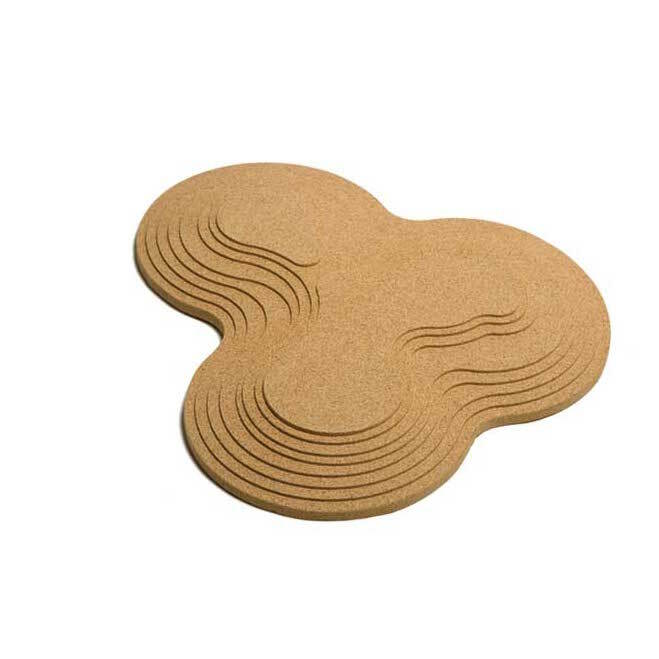 Topography concept relies on the topographic representation of some cork growing regions in Portugal. 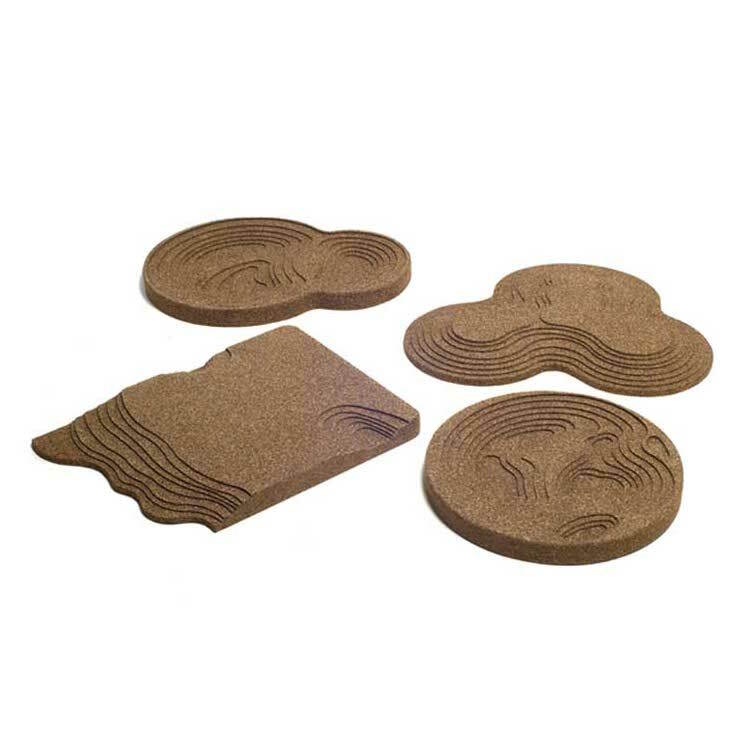 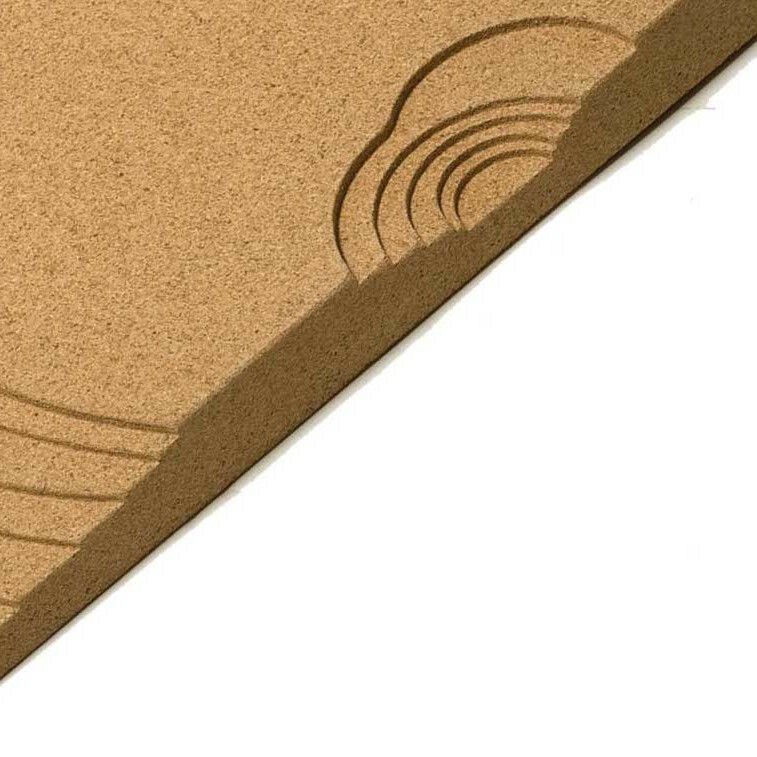 Topography makes use of cork ́s excellent isolation properties. 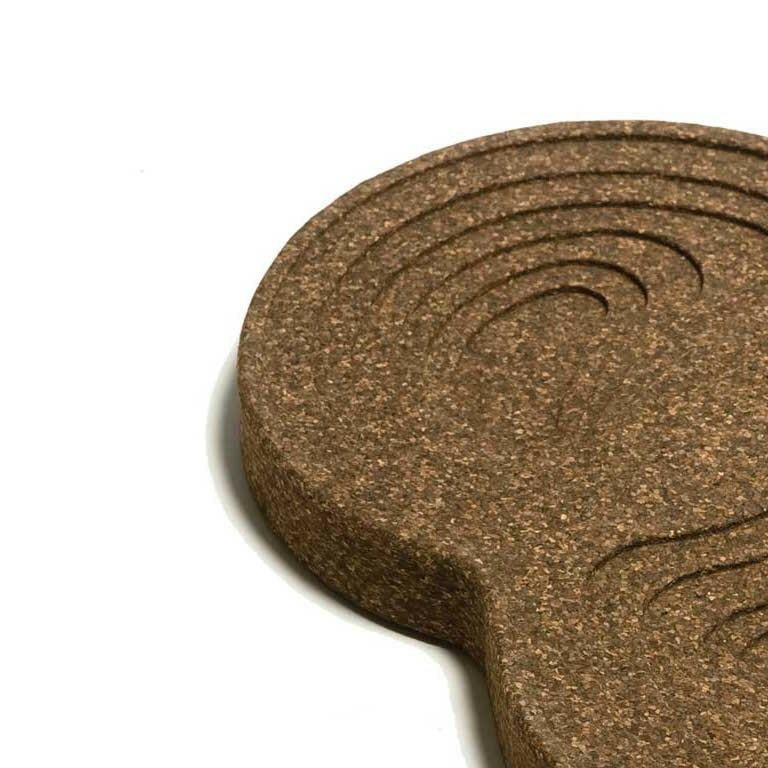 The four trivets collection is made from natural and black agglomerate.